Wandering through space without a purpose. Getting old and getting lost. 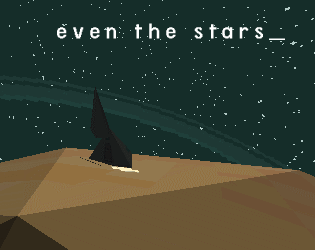 Entry for Venus Patrol's space cowboy game jam. Write down commands to interact and use the mouse to look around. New, reworked version of the game (+ teaser) available here !